Thanks for choosing AutoNation Chevrolet Doral when shopping for used 2016 Chevrolet Cruze Limited vehicles for sale in Doral, near Kendall & Westchester. 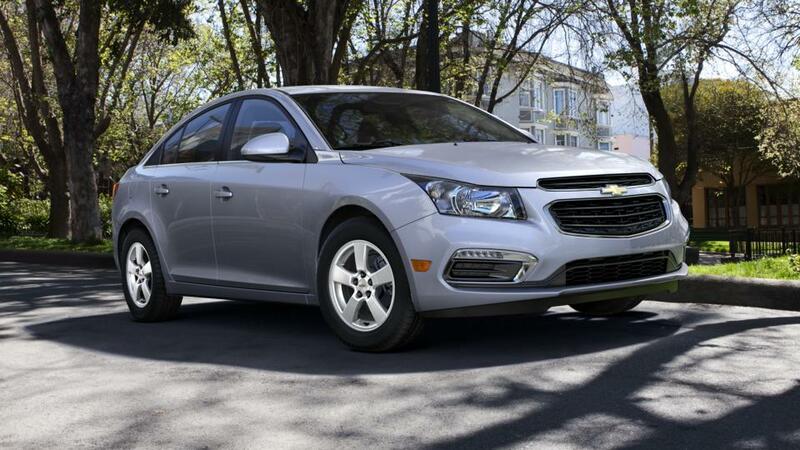 Take a moment to explore our latest Chevy lease deals on some of our most popular models like the Chevrolet Silverado 1500, the new Chevy Equinox, and the Chevy Cruze. We also offer incredible used car specials, and with AutoNation 1Price, you can be confident that you’re getting a great used car deal in Doral. For more information on Vehicle Financing, how to Schedule Service Online, or help Ordering Chevy Parts, please Contact Us Online, Call Us at: (786) 220-0901, or stop by our Doral Chevy dealership today!